Are Horowhenua Ratepayers Paying Twice? Horowhenua correspondent Veronica Harrod says Horizons Regional Council wants ratepayers to pay again for a plan to cut sediment flowing into Lake Horowhenua. 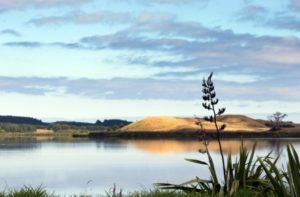 It wants ratepayers the plan to reduce sediment loss entering Lake Horowhenua — even though the project was one of several that received $1.27 million funding in 2014 – including $540,000 from the Environment Ministry’s Freshwater Fund. A report presented to Horizons strategy and policy committee on 13 November asks for funding to “scope and price” the development of an integrated sediment and drainage management plan for the Arawhata Catchment that flows into Lake Horowhenua . A February 2017 update on completed projects does not mention the integrated stormwater management plan. 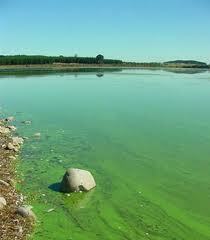 The report states that monthly monitoring clearly shows that the Arawhata Stream is the largest contributor of sediment and phosphorus load to the lake. For the last five years the Arawhata Stream catchment has been identified as the source of between 48 and 75 percent of sediment, and the Mangaroa Stream catchment has been contributing between 20 per cent and 45 per cent. The boundaries of the Arawhata catchment include Arawhata Road, State Highway 1, Hokio Beach Road and Buller Road.